Basic break down on presentation. Advantages of Learning when younger. 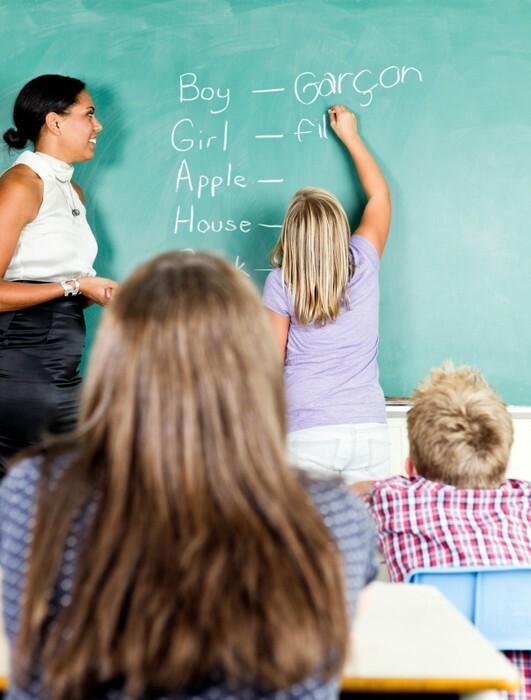 some advantages of learning when younger is your still in the learning stage of your first language and adding in a second language would be easier learning than when older because your first language is already developed and already understand it. 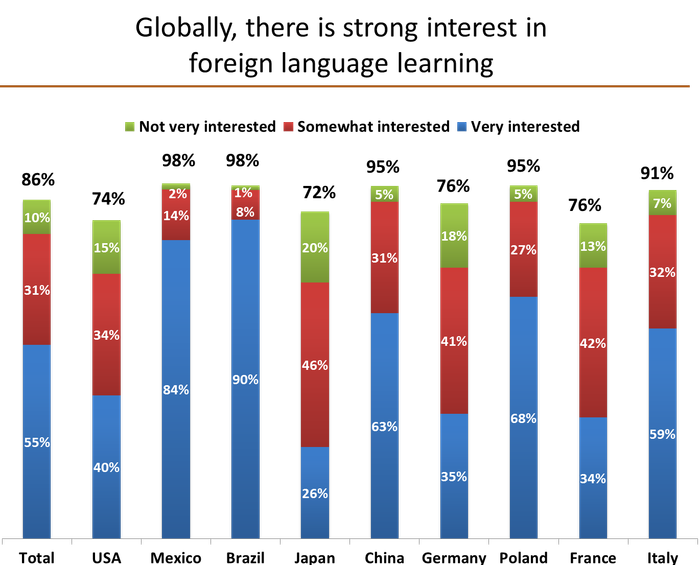 Another advantage when younger is your more likely to develop a Native like accent. Its also less to learn to be considered proficient. 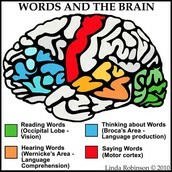 With learning different languages your using four different parts of your brain. 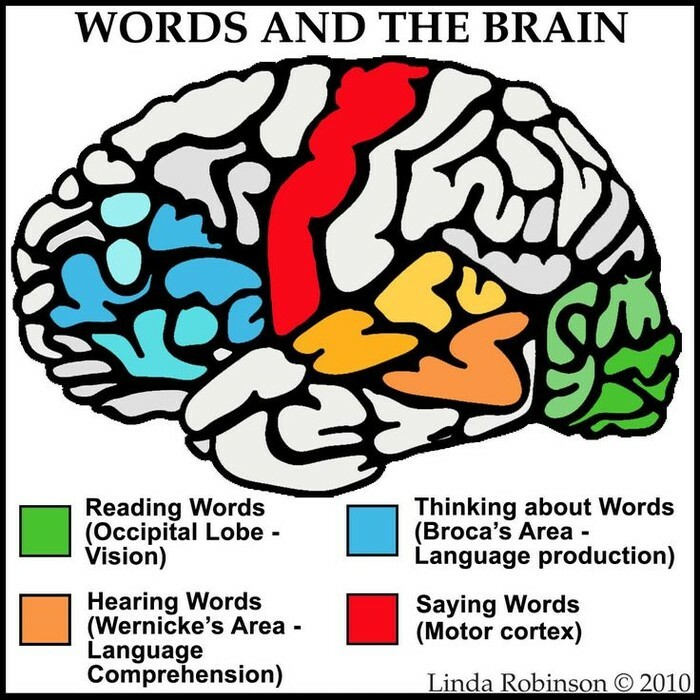 Learning a language is one of the hardest things for your brain. But it is also a good exercise for your brain, it makes your brain stronger. Learning a second language improves a lot of things mainly keeps you focused and haves you aware of surroundings. 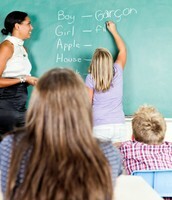 There is more benefits for earning a second language. There is many advantages to learning things when older, but it just might be more difficult. Of course as an adult you can come up with more creative ideas like certain strategies to aid there learning. Another advantage of being older is being able to putt a larger amount of time and effort into it. Also when older learning this second language there adding a new social aspect. So there is social benefits. There is so many more benefits while older but in the end younger is easier. One more extra short fact. 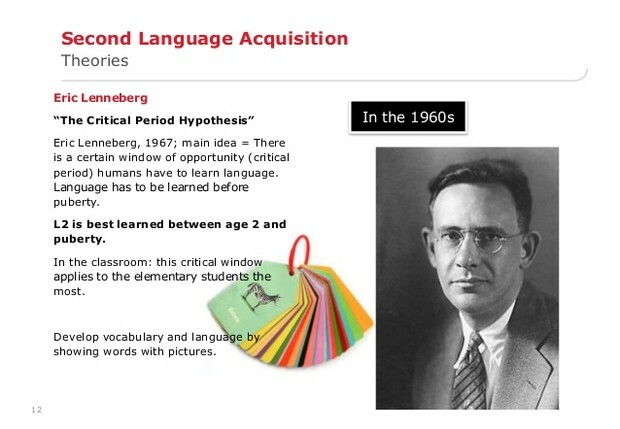 Eric Lenneberg did research and proved if a person does not learn the language at a young a age it becomes greatly compromised or disappears all together. Eric proved this hypothesis in 1967 and it states between 2 and puberty theres a period which coincides with the brain lateralization process. This hypothesis helps us so much today.